Any time Seba drops new music ears prick up across the drum & bass scene, and this time it’s even more exciting as the d&b veteran brings new talent on board for a joint release. 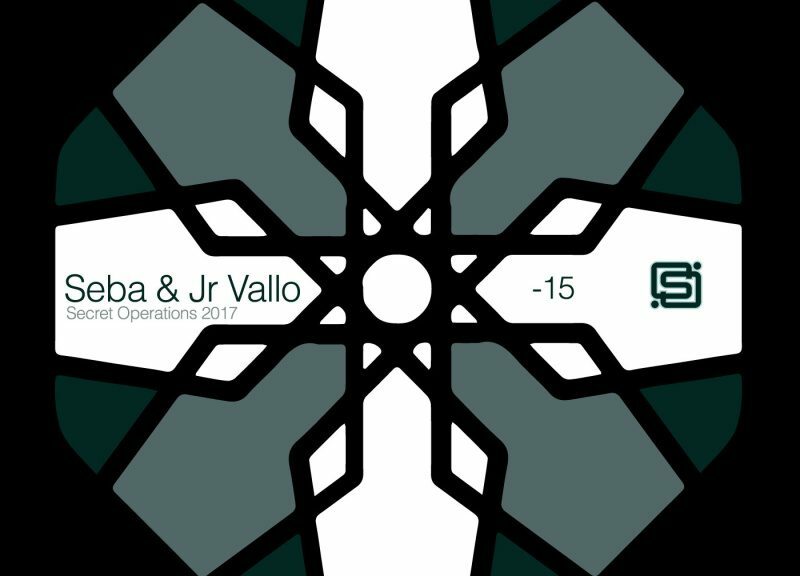 Swedish producer Jr Vallo joins Seba on production duties for ‘-15’ and ‘Bon Voyage’, seamlessly making the jump from hip-hop to drum & bass. ‘-15’ was written in the depths of a freezing Swedish winter and ‘Bon Voyage’ emerged from a Kraftwerk-inspired studio session. The release is out on Seba’s own Secret Operations label. Listen here, or pick it up at https://sebajrvallo.bandcamp.com/album/15.